The full, hour-long version of our radio series, a compilation of all seven parts. Push play to listen or right click the text below to download. For a century, central Appalachia has been synonymous with coal. In the past few years, however, our area has emerged as a major source of another fuel: natural gas. We live on top of trillions of cubic feet of natural gas that could be recovered in the coming years. In response, WMMT 88.7 FM, the community radio station of Appalshop, Inc. in Whitesburg, Ky., has produced Fractured Appalachia, a radio documentary that explores the issues surrounding natural gas extraction in our listening area of eastern Kentucky and southwest Virginia. In this program, we’ll look at some of the many questions surrounding the arrival of natural gas as a major extractive industry in Central Appalachia. We’ll hear about geology, about dealing with gas company land agents and lawyers, about forced pooling and escrow; we’ll also hear about the surface effects of gas explorations, the regulations that govern the industry, and finally, its effect on our economy. 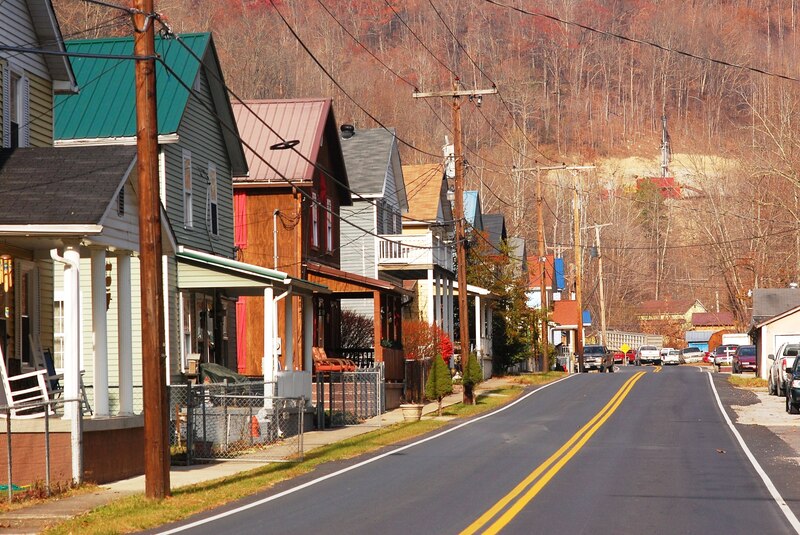 Fractured Appalachia will air in full on Monday, January 30, at 6 p.m., on WMMT 88.7 FM, which also streams online at wmmt.org. The series will also air in seven segments on seven consecutive weekdays at 8 a.m. on WMMT, beginning on Monday, January 30th and concluding on Tuesday, February 7. Also, feel free to download and share this program from this website. Support for Fractured Appalachia is provided by the Environmental Protection Agency and the Corporation for Public Broadcasting.